Technics brings you the products that make the emotive connection with your favourite the music. 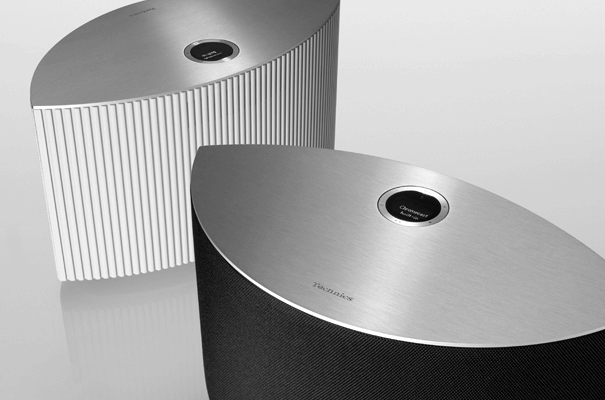 Designed, developed and engineered by true music lovers, Technics is committed to delivering the ultimate listening experience to help you rediscover your love of music. Since its birth, over 50 years ago, Technics has been on a never-ending pursuit for the ultimate music experience. They have challenged the limits of home sound reproduction through innovative technology. 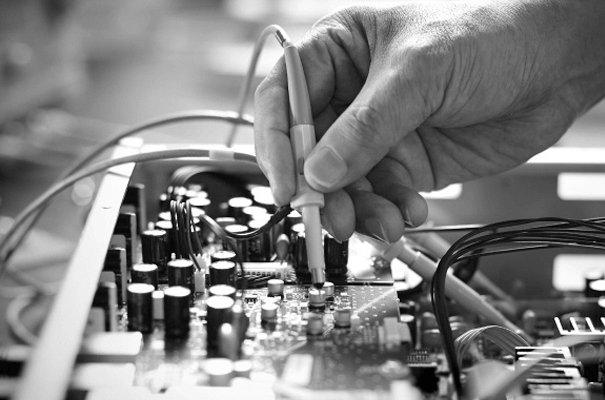 Dedicated audio specialists & engineers, who have produced numerous classic Technics products, continue to work on the latest music systems. Those systems not only produce the sound quality that make the most experienced audiophiles happy, but also provide the flexible modern listening experience newer customers have come to expect. 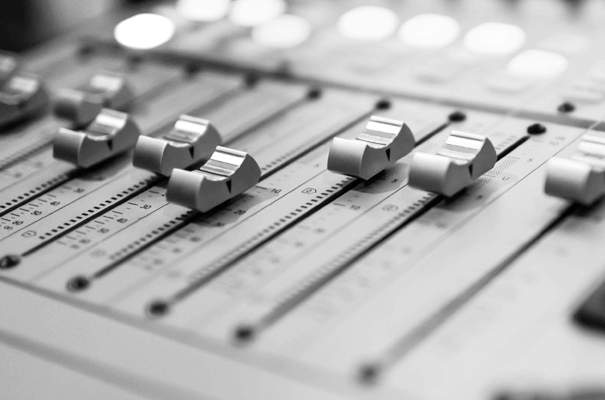 Technics believes that music should be heard as the artist imagined. Audiophiles understand that compressed MP3 files do not deliver the artistic vision as High Resolution Audio can. 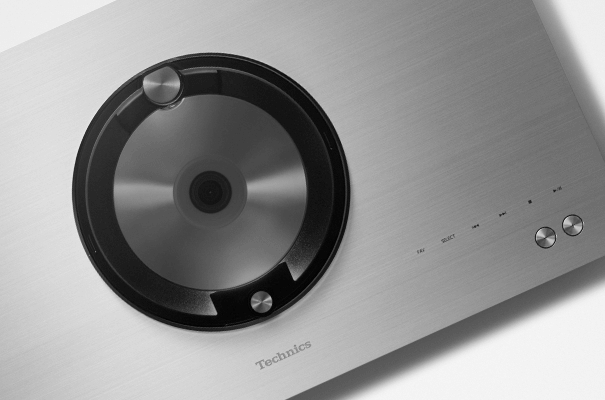 Built on the long history of analogue audio engineering, the latest Technics music systems are design to playback 24-bit High Resolution audio, such as FLAC and AIFF files to give you the ultimate analogue audio experience from digital music sources. Whether you are looking to stream your favourite music from a smart phone, listen to DAB radio, or play your treasured CD collection, OTTAVA C70 is sure to bring the music to life. Housed in an elegantly designed body, made from premium materials, C70 has been engineered with our latest acoustic technology to deliver you the highest listening experience possible. The OTTAVA C50 builds on the extensive connectivity of C70 by the addition of built-in Chromecast and the ability to work with Google Assistant. Housed in an elegant arc-shaped body are 7 dedicated speakers & a subwoofer to ensure your favourite music is played back faithfully with as wide listening angle as possible.